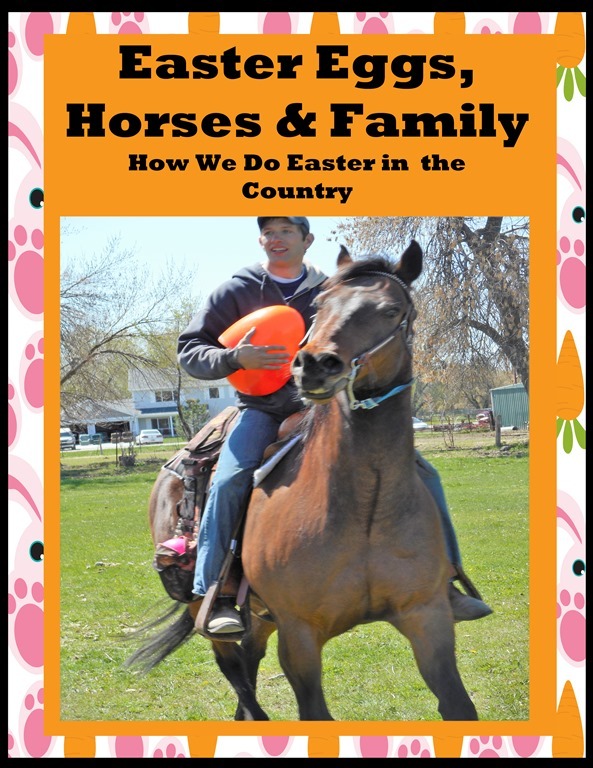 Easter, Eggs, Bunnies and HORSES?!?! 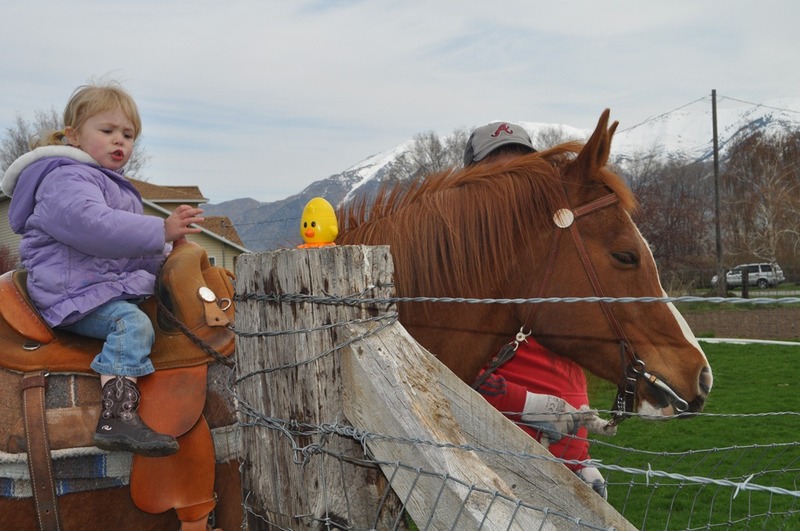 That’s how we celebrate Easter at my house- with Easter eggs, chocolate bunnies and HORSES! For years now I have told my kids- You don’t have to come for Thanksgiving, you don’t have to come for Christmas- I just want you for EASTER! 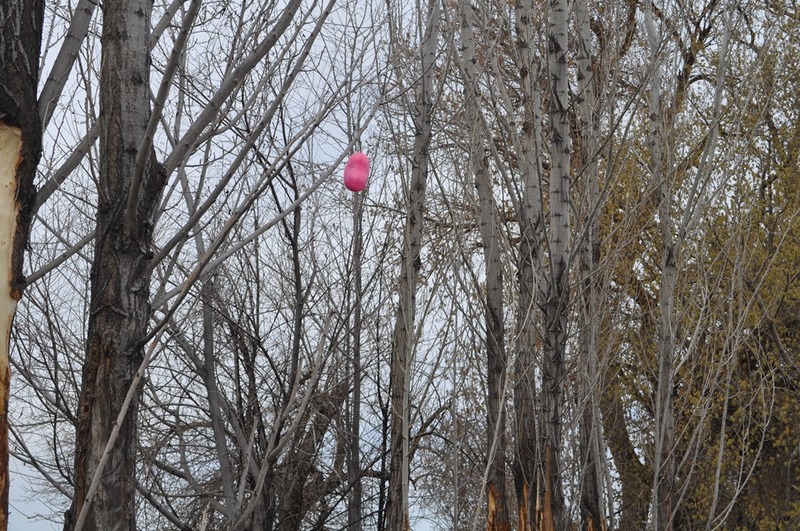 The best Easter Egg hunt in the entire universe is held the Saturday before Easter at my house. 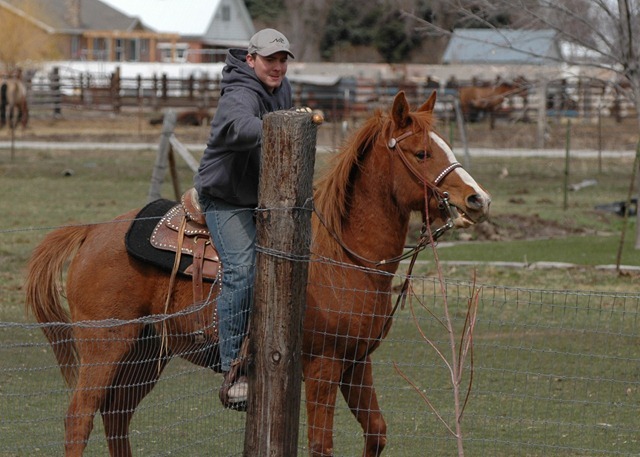 Humans of all descriptions gather; greenhorns, cowboys and babies as well of horses of all breeds, colors and training, to find Easter Eggs hidden all over the farm. 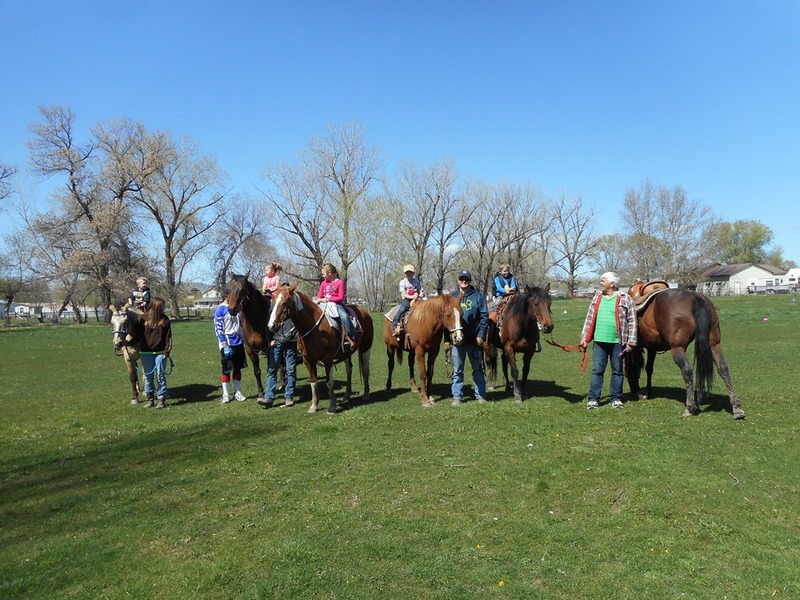 At our Easter Egg hunt it’s not about the eggs- it’s about the hunt- and the horses! 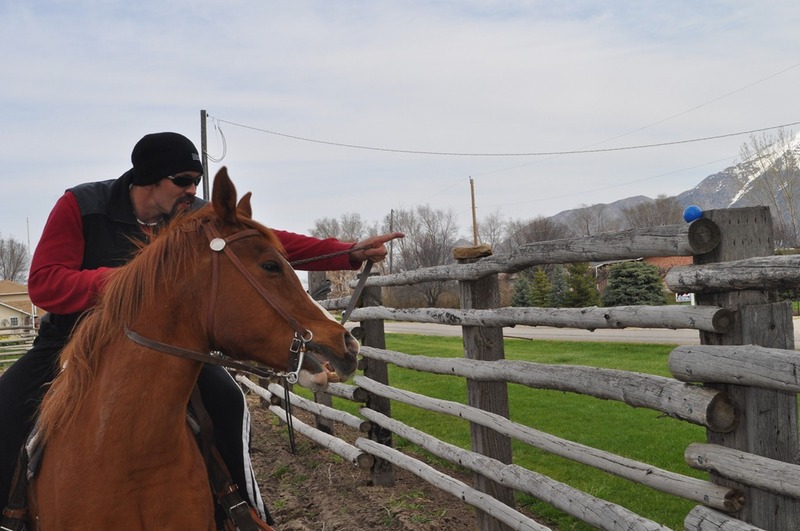 To make things more fair for the inexperienced and younger riders, Uncle Steven and I hide the eggs according to color. 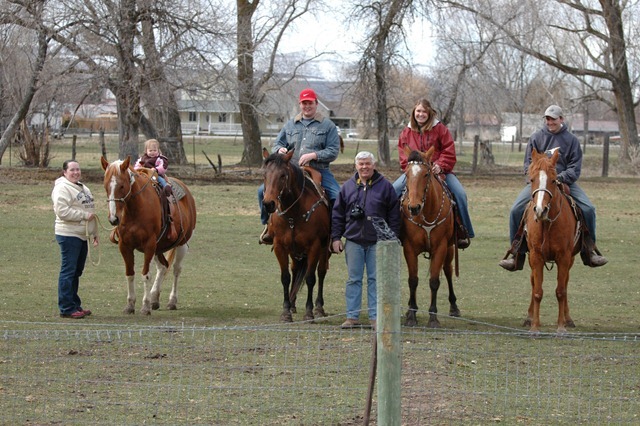 Each rider has a different color or style of egg. For instance, this year we have basketball eggs for Kory, Elmo eggs for baby jack, purple eggs for Megan, football eggs for Nic, chicken shaped eggs for Brynna, pink eggs for Janie and so forth. 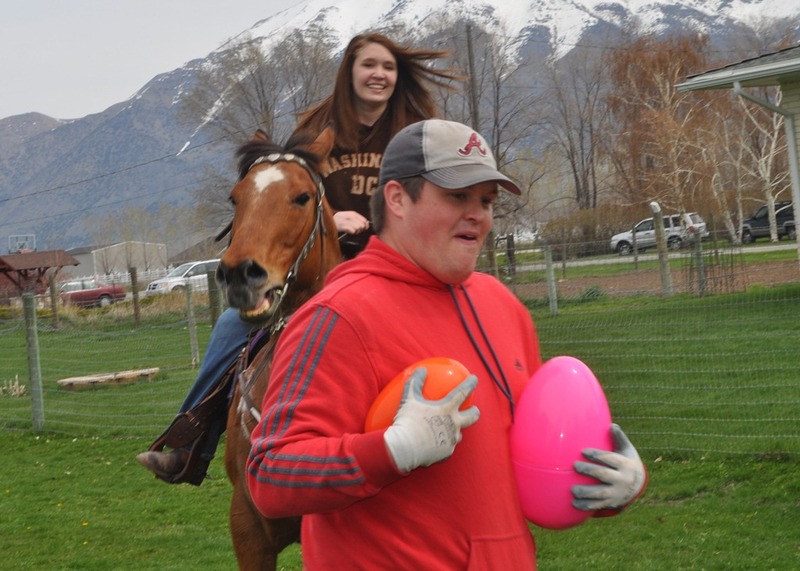 Assigning each rider their own color makes it possible for us to hide the eggs according to the rider’s ability. Because Megan, Kory and Janie are experienced riders we hide their eggs in places that are hard to see and difficult to get to, but we hide green horn and children’s eggs in plain sight and in places easy for them to reach. 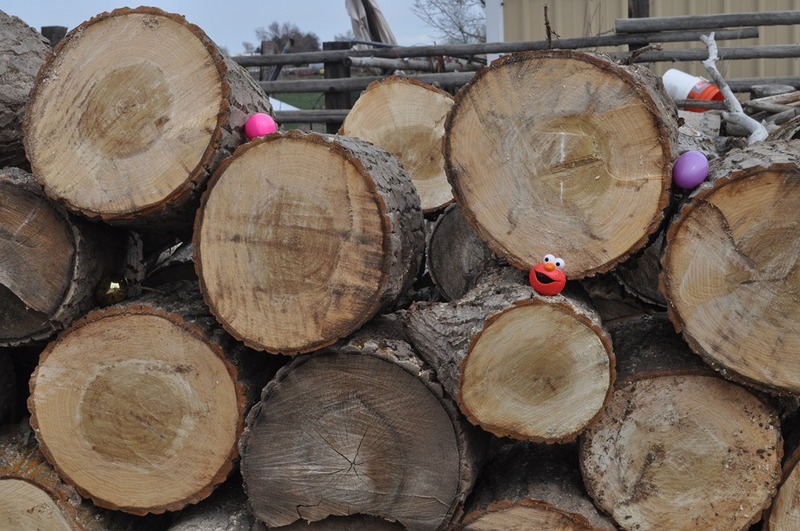 We watch for fun ideas about where to hide eggs for weeks leading up to the hunt. We hide between 6 and 12 eggs per person depending on how many participants we have. 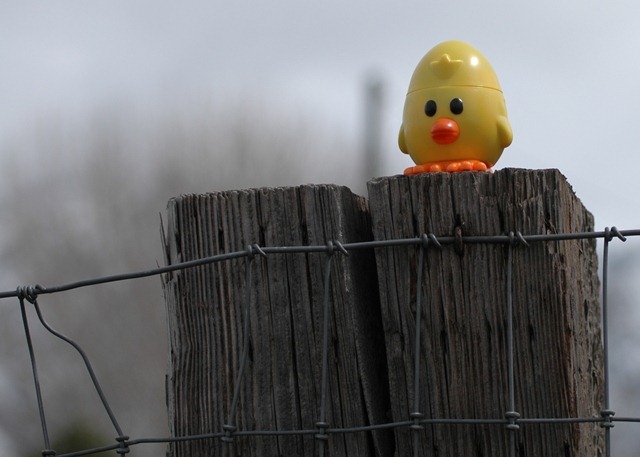 We always hide a few “Golden” eggs with special prizes in them. Although we haven’t limited how many eggs a person can find, our family is pretty good about making sure everyone finds at least one golden egg. After the hunters find all of their eggs they are allowed to hunt for the golden eggs that have special prizes in them such as movie tickets, gift certificates and coins. 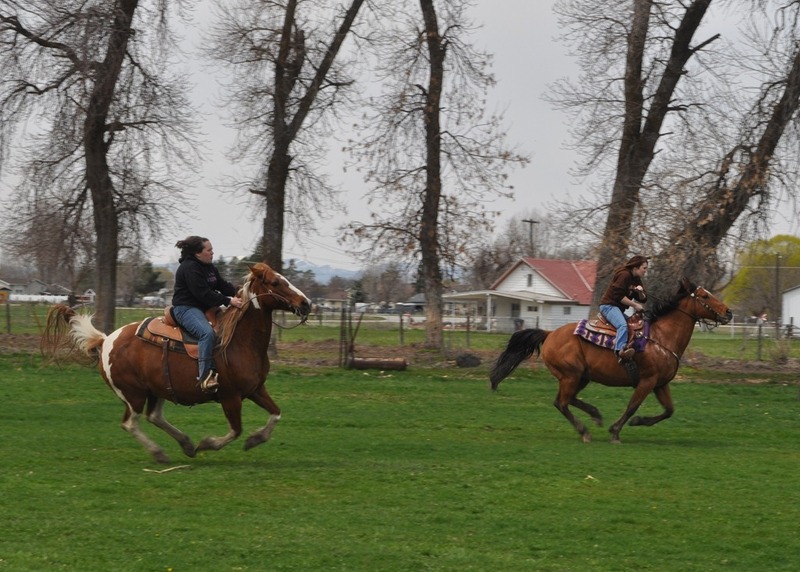 This is the most exciting part of the hunt as riders become a little more daring and often find themselves racing for the same golden egg as another rider. After all the eggs are found everyone gathers together to open their eggs and discover the goodies and prizes in them. We usually play badminton and eat Sloppy Joes for lunch. Planning around the weather has sometimes been an issue. We remain in close contact with family members to reschedule from a morning Easter Egg Hunt to an afternoon hunt if needed due to stormy weather but we have never had cancel our Easter Egg hunt. 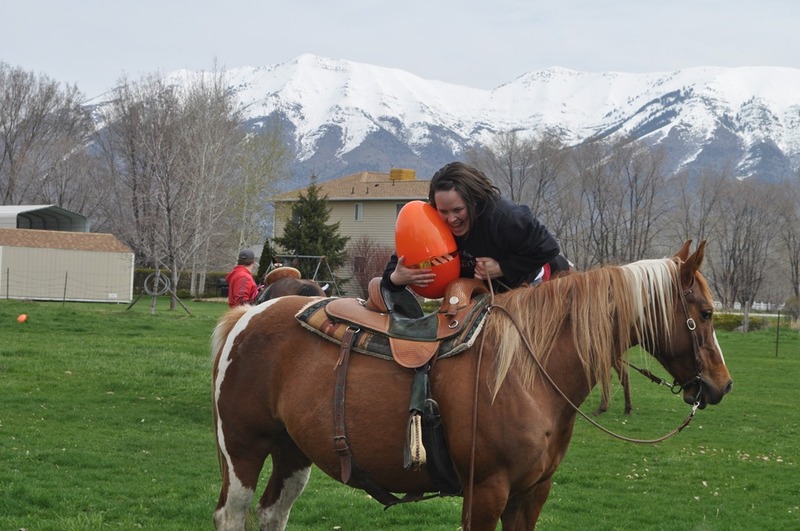 Because the horses haven’t been ridden much during the winter months they are usually feeling a little frisky for our Easter Egg Hunt. 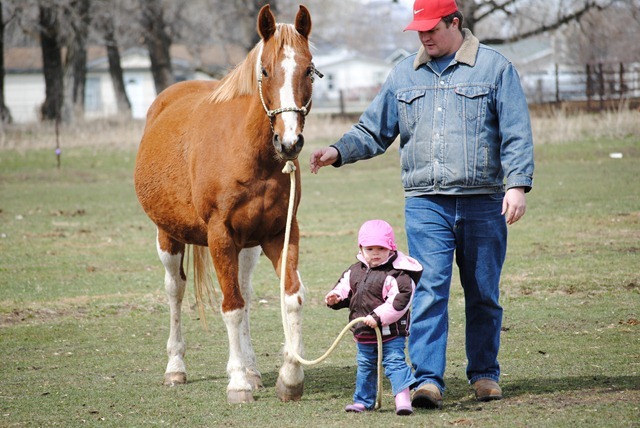 We used to give the riders a plastic shopping bag to put their eggs in but some horses would spook at the crackling noise the bags made so now everyone just plans on wearing a hoodie with pockets to put their eggs in. 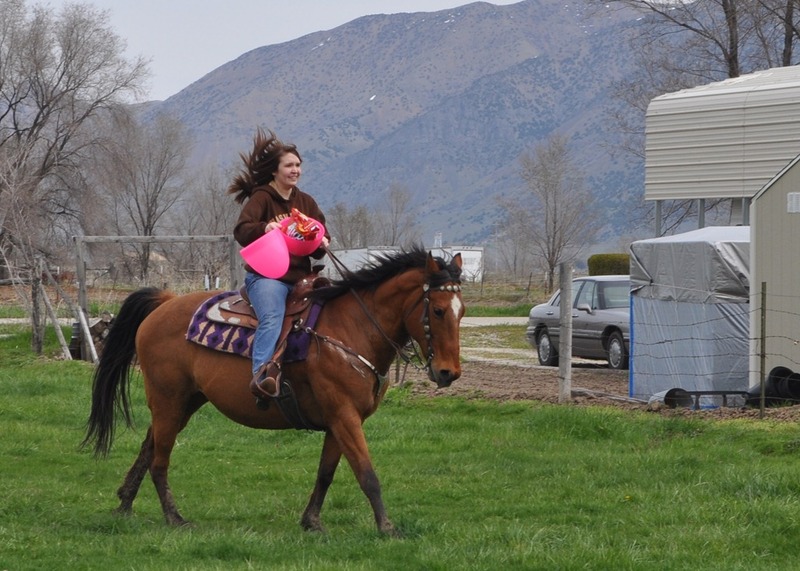 I always plan to fill extra eggs in case we have an unexpected rider, which happens more often then not. 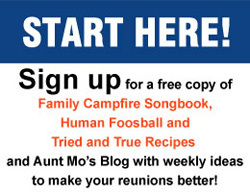 For more unusual Easter Egg hunt ideas and fun family reunion themes, visit www.familyreunionhelper.com.